I learned to write letters in 1992 and learned how to coherently about fantasy sports in 2016. 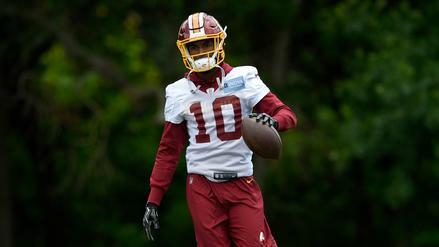 Going super late in drafts, Richardson offers decent upside and should play a meaningful role for Washington. 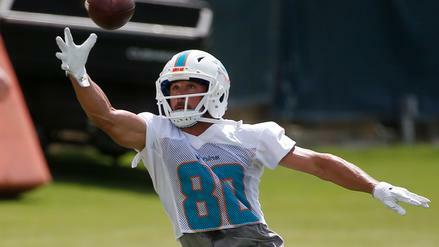 Despite his injury history, Amendola is worth targeting late as he enters his first year with the Miami Dolphins.